According to the National Education Association, 160,000 children miss school every day due to fear of attack or intimidation by other students. Statistics also show that 1 in 7 students in Grades K-12 is either a bully or a victim of bullying. Bullying is linked to psychological effects including anxiety, depression, paranoia, stress, loss of confidence, loss of self-esteem, withdrawal, breakdown and even suicide. Please join us as we present Mr. Kirk Smalley, a nationally known speaker from Oklahoma and founder of the non-profit organization Stand for the Silent. In the recent documentary “Bully,” Kirk shared his family’s experience with bullying. 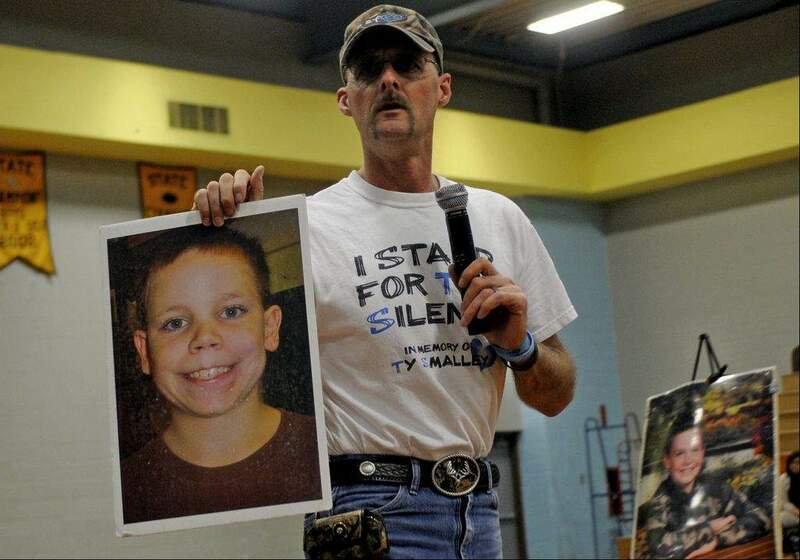 At eleven years-old, Kirk’s son, Tyler, took his own life after being suspended from school for retaliating against a bully that had been bullying him for over two years. Kirk’s message offers education and tools to help prevent this type of tragedy from happening to another child and family. 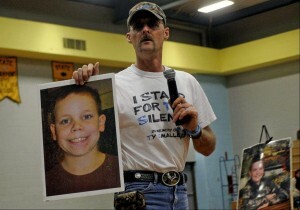 Kirk’s mission is to continue to change kids’ lives and bring awareness to bullying and the real devastation it causes.